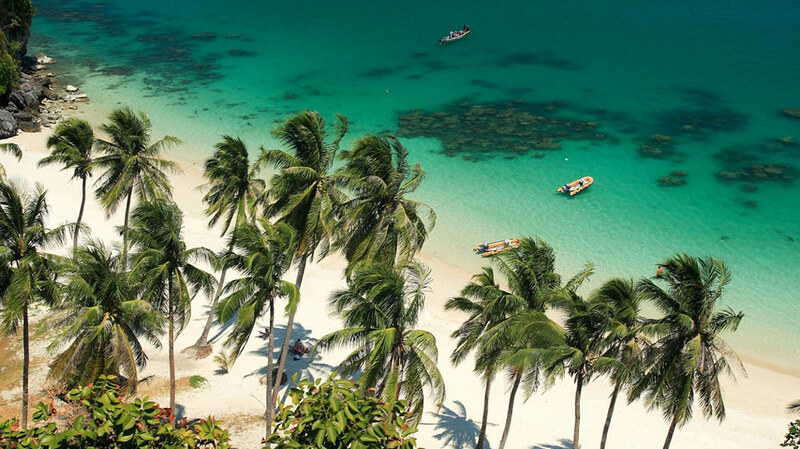 Thailand is a still a popular destination for those looking for an affordable getaway and Koh Samui holiday deals are some of the most prolific. 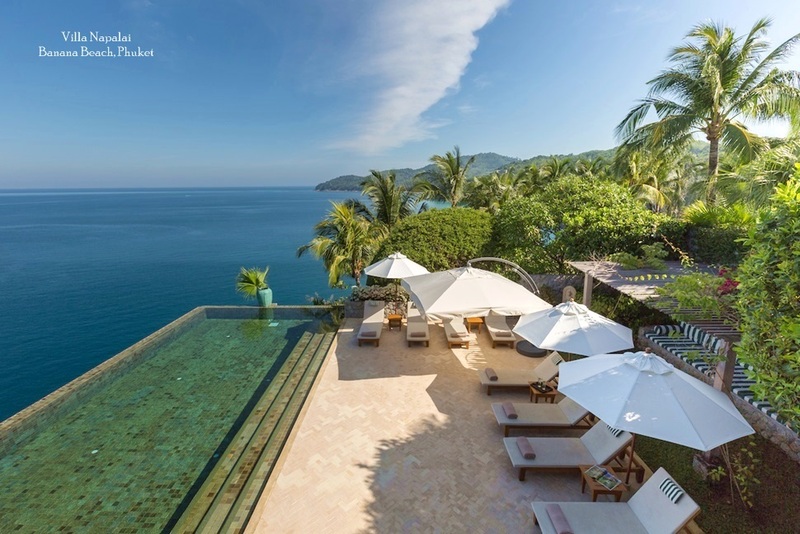 Whether looking for a resort holiday or clubbing together with friends to rent a villa, even a little research will turn up some excellent discounted options. 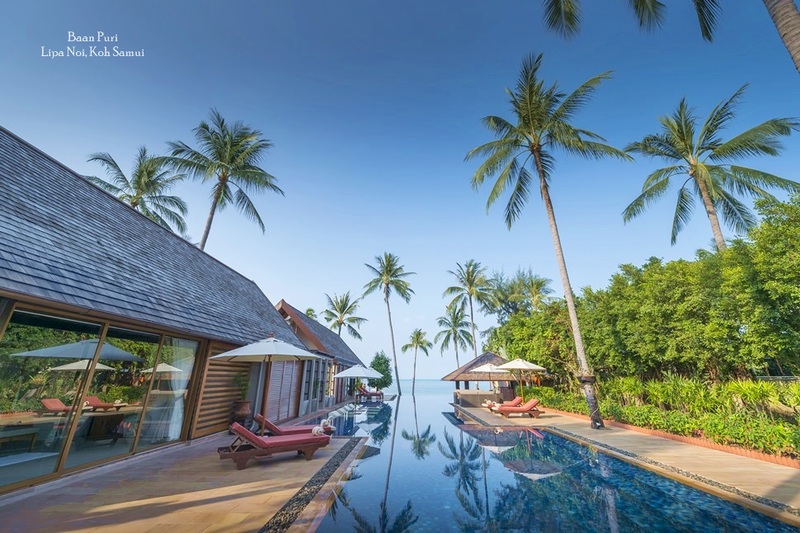 Accommodation is often one of the most expensive parts of any holiday, and now mid-range hotels are offering more and more packages to tempt the savvy traveler. 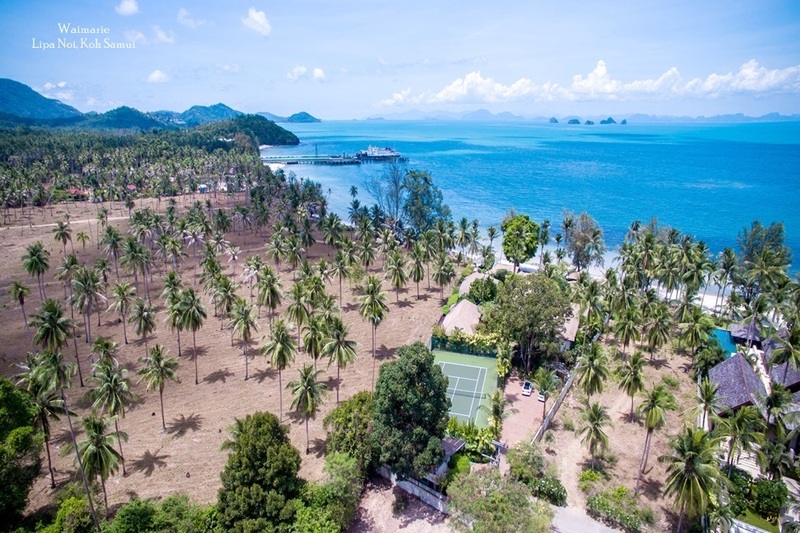 High end villas are also an option for those travelling in groups as the cost is brought down by sharing the property, which often has four-plus bedrooms. The resorts can offer great deals with food included in the price, whether full or half board. 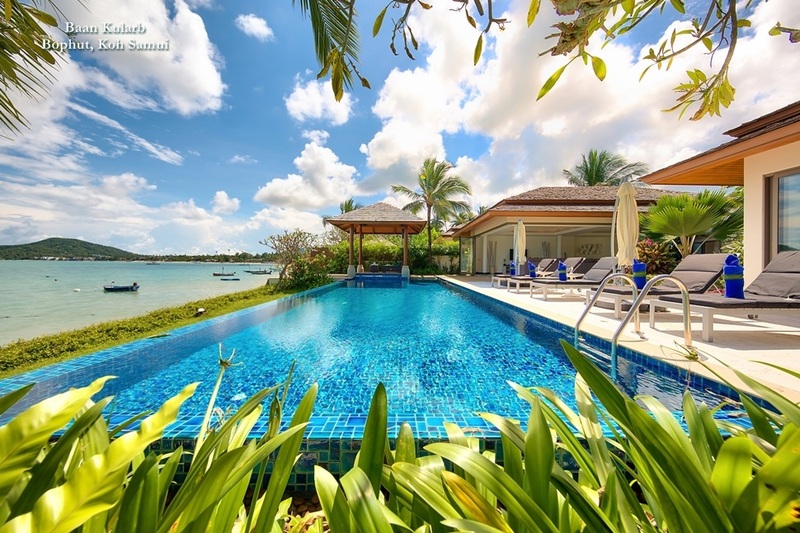 Villas on the other hand often include a full-time chef who will cook exactly what you desire day after day, with you only paying extra for the actual food. The larger the group, the more renting a villa becomes a very viable and extremely affordable option.